For choreographer Vasantha Krishnan, part of keeping classical Indian dance alive is to continue questioning the meaning behind the epics in Hindu mythology, even when the answers may be hard to see. Dancer and choreographer Vasantha Krishnan giggled as she recounted how her mother said she was a nuisance as a small child. What mom found "annoying" — she probably meant "hard to keep up with" — was that her daughter was always moving... in fact, always dancing. The giggles subdued as Krishnan recounted, with conviction, her mother's description of her 5-year-old self, growing up in their then-small village in Kerala State, South India: she would do a rhythmic movement on one side of her body and repeat the exact same one on the other side. So what did mom decide to do? Get her expressive child into classical Indian dance. "I had a great master, he would teach semi-classical dance, he would use poetry and make them into dramas. I really liked the way he was teaching," explained Krishnan, now a choreographer and teacher. "When I joined his school, he taught me very quickly, then always took me out to perform." 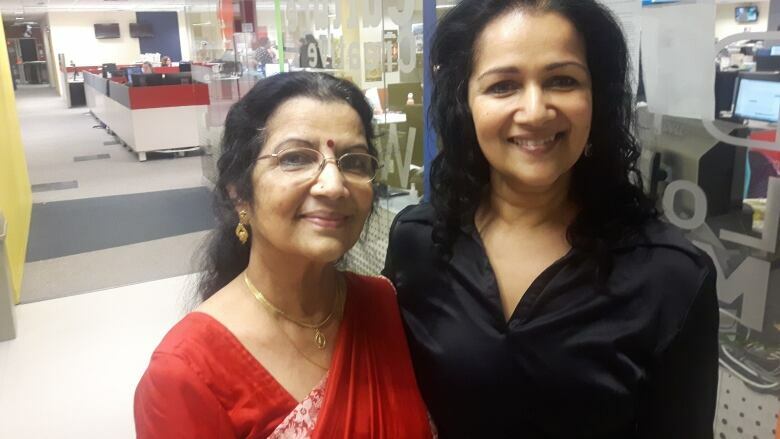 What she learned and practised as a dancer in the 1950s in southern India, she carried with her to Quebec when she immigrated in 1966, to eventually introduce to her own children, and those of others in Montreal. 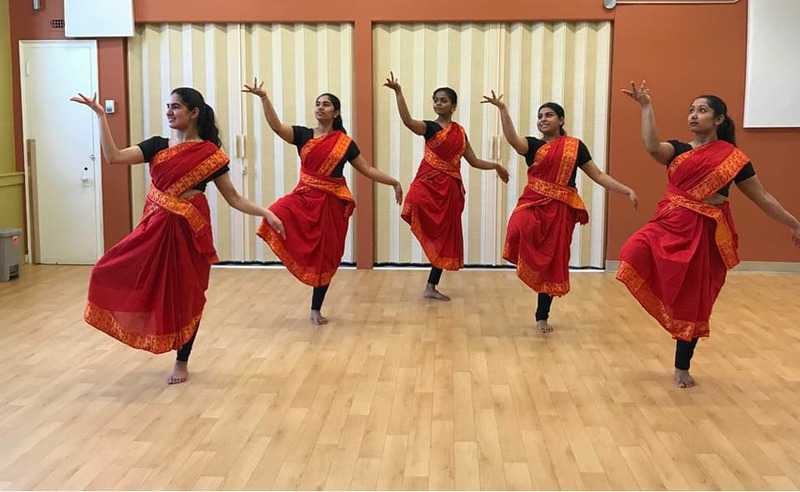 This Sunday at Oscar Peterson Hall, past and present students of Krishnan's dance school, Nrithyalaya Dance School, will be presenting folkloric and classical Indian dances in a show they're calling Nrithyamala: Garland of Dances. The school focuses primarily on the oldest of the art forms, Bharatanatyam, which dates back to 2nd century CE. These dances combine very codified dance movements with music and theatre and are often considered worship dances, Krishnan explained. They tell stories of Hindu mythology and, most of the time, interpret it to the letter. But on Sunday, Krishnan is going deeper with her reading of her community's doctrine to present original choreography: unique work she believes may garner negative reaction from people of her cultural and religious community. Like any artist, Krishnan draws inspiration from issues, events happening in her day to day, conversations in the news or sometimes a lyric from one of the traditional songs. Fifteen years ago, she was drawn by this Tamil lyric: "Remove the misery." She used it to choreograph a work that showed audiences how children were lured into becoming suicide bombers; a weeping mother over the dead body of her child was the final scene, to emphasize the point. The piece was her commentary about the war in Sri Lanka. Krishnan is calling her newest work Adharma, a Sanskrit word that loosely translate to injustice, raising the point that the abuse of women at the hands of men, very powerful and revered men, has been around since before even the birth of Christ. "The #MeToo movement is in the news everyday, stories with people who are high-profiled. I'm glad that the women who suffered, are coming forward and addressing it," she started. "In our mythology, the epics like Ramayana and Mahabharata, there are women who went through this kind of treatment. These issues are there but no one would address it in such a way." 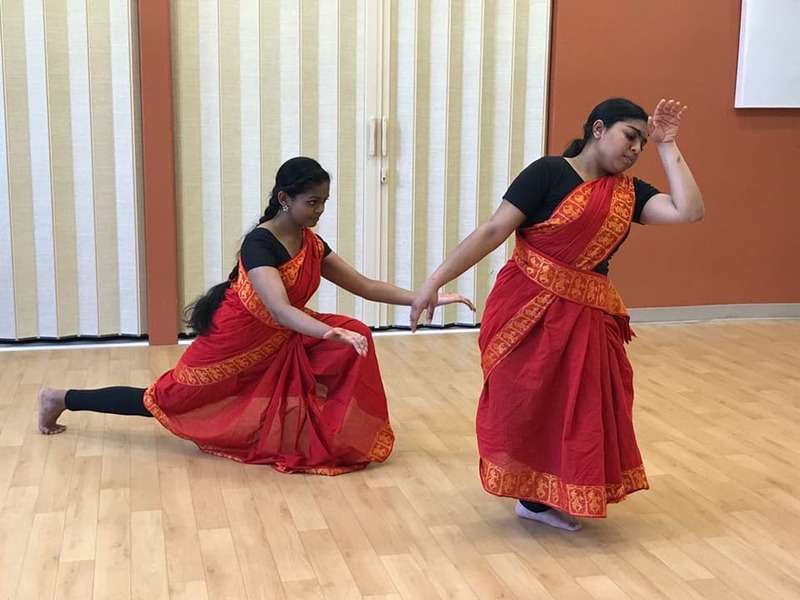 Through the elegant and percussive movements of Bharatanatyam, a group of her students will be illustrating three Hindu epics to show how women in the mythology were abused by powerful men. Women such as Seeta, the wife of Lord Rama — who is considered to be God. Seeta was abducted by Ravana, a powerful being often portrayed as a demon god. She lived under a tree for a year, never once looking at Ravana. Eventually, her husband kills Ravana in a battle. But before bringing Seetha back home, he asks her to enter a fire to prove her purity. Spandana Veeravalli, 19, started studying classical Indian dance as a young child before emigrating from India to Canada. 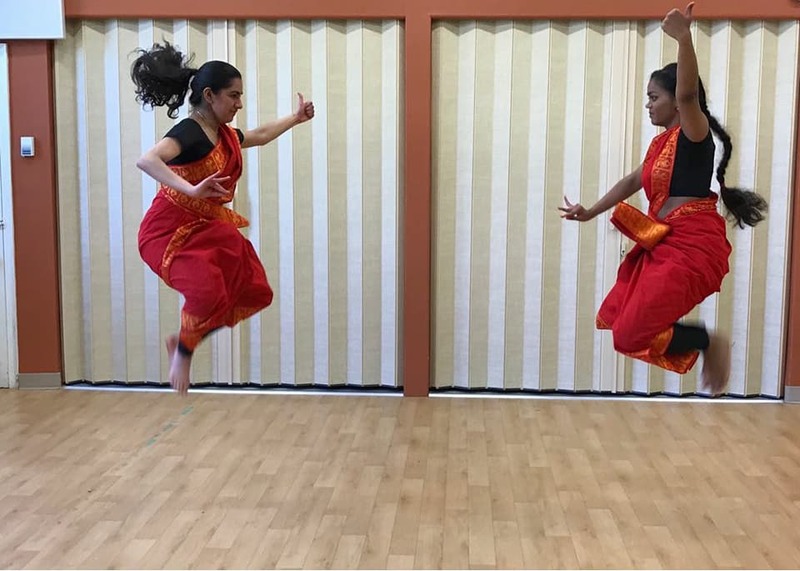 She said she is excited to perform the piece, and doesn't think she's seen anything inspired by the #MeToo movement in the classical dance community before. "For my teacher to say that this was going to be related to the #MeToo movement, I had never thought of that aspect, but once she started explaining, it started falling into place." The McGill pre-med student values her current teacher's knowledge of the artforms, but also her innovation and courage. "I'm really proud that teacher has come up with this idea, and she's ready to put it forward. "She knows that it will raise controversy but she's still going forward with it, and I think it's really important to strike up this conversation about misogyny." Nrithyamala​: Garland of Dances performance is free of charge. The show starts at 5 p.m. at Oscar Peterson Hall on Sunday Nov. 11. 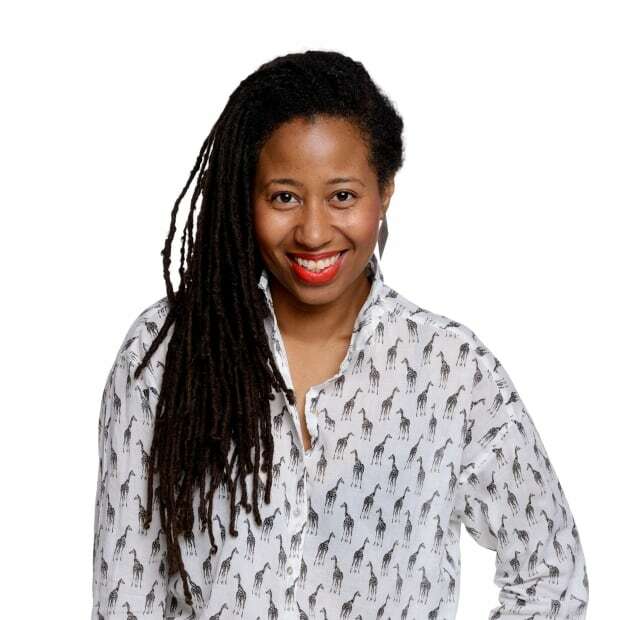 Editor's note: Vasantha Krishnan is the mother of a member of CBC Montreal's editorial staff.